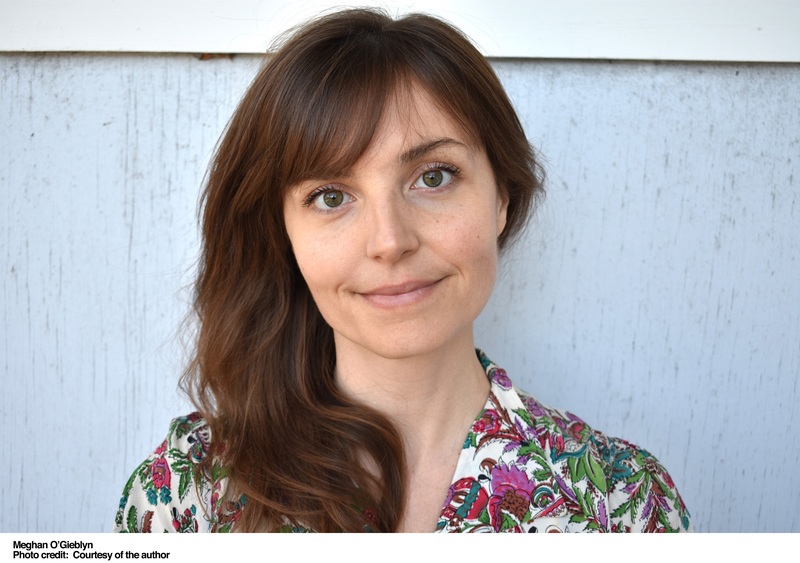 Literati is thrilled to welcome author Meghan O'Gieblyn in support of her essay collection Interior States. She will be joined in-conversation by writer and Literati bookseller Young Eun Yook. Young Eun Yook is a singer/writer born in Korea and New Jersey. She is a recipient of the Lucille Clifton memorial scholarship from Community of Writers at Squaw Valley and The Paul Mariani Fellowship at The Glen Workshop. You can find her work in the anthology, Goodbye Mexico: Poems of Remembrance and elsewhere. Young Eun received her MFA from the University of Michigan where she won The Meader Family Award and the Se-AH Haiam Scholarship. She is a Kundiman fellow.